Rev. Ann Rene's unique metaphysical products embody the energetic essence of balanced harmony and well-being. 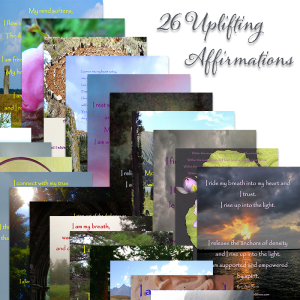 Each and every potent healing support tool is lovingly created by Rev. Ann Rene. 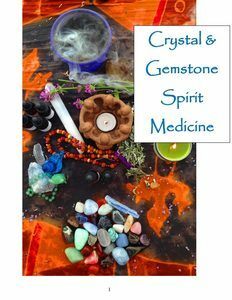 She has spent the past twenty-five years perfecting these amazing and effective holistic creations. 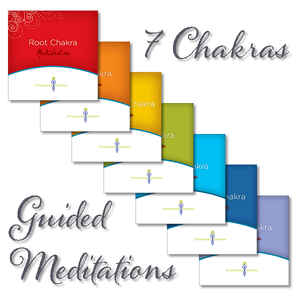 Every original and unique metaphysical product provides empowered support along your healing journey as each product is created in sacred ceremony and infused with the pure frequencies and vibration of holistic healing and balanced well-being. 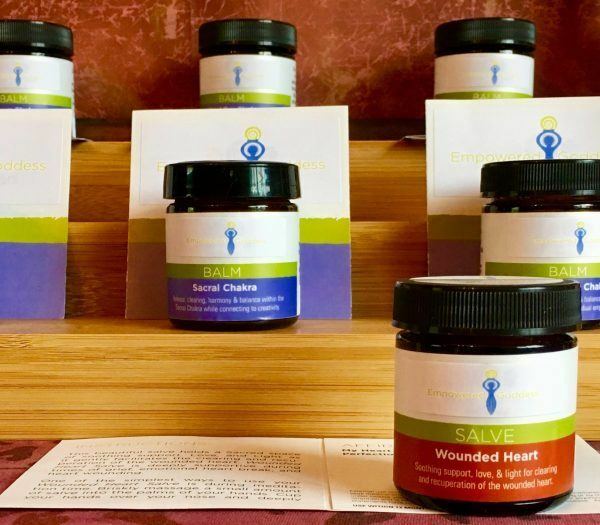 Empowered Goddess products deliver holistic healing support on all levels: physical, emotional, mental, heart, energetic, intuitive, and soul. 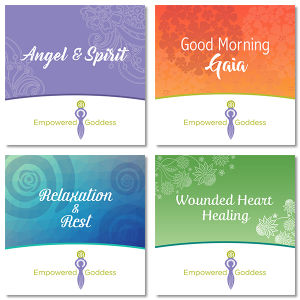 Empowered Goddess support tools come with a money back guarantee. If you’re not happy, we’re not happy! Not sure which product support suits you? Just ask Rev. Ann Rene and she will gladly assist you in selecting the perfect healing support or she can custom create something just for you!